The YWCA Gettysburg & Adams County is dedicated to eliminating racism, empowering women, and promoting peace, justice, freedom, and dignity for all. The YWCA is over 220 associations strong across the country, comprising one of the top 25 largest charities in the U.S., and is part of a movement serving over 2 million in the United States and 25 million worldwide. 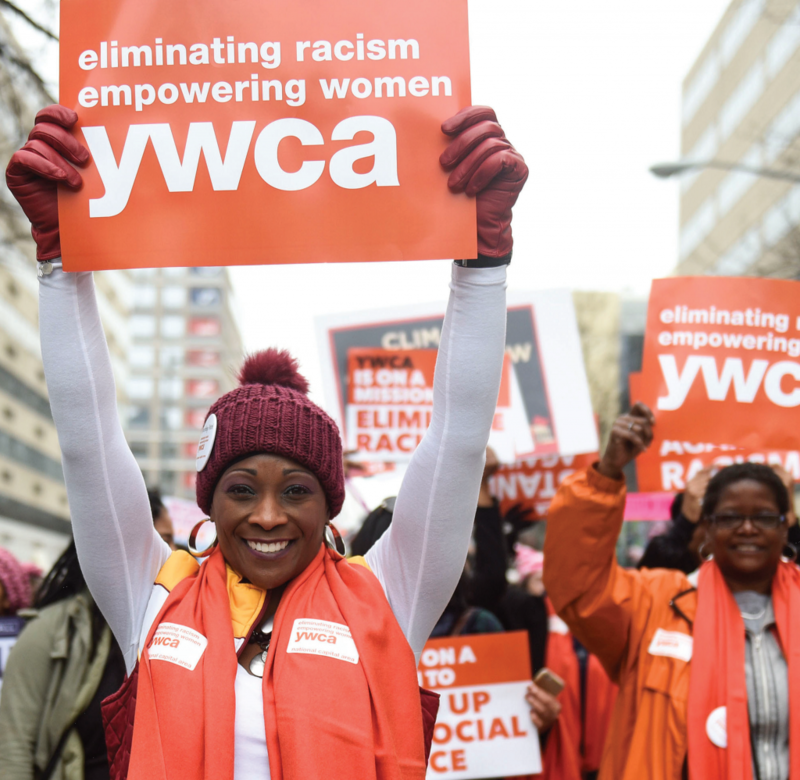 To advance YWCA’s mission, local YWCAs throughout the country offer services and programs in three key areas: racial justice and civil rights, empowerment and economic advancement of women and girls, and health and safety of women and girls. Each association does this in a way that is unique to its community’s needs. At the YWCA Gettysburg & Adams County,� our vision is to be positioned as the center for personal and community growth – the place to learn, play and improve emotional and physical well-being. The YWCA will guide Adams County to positive change by connecting cultures, encouraging healthy lifestyles and empowering all who walk through our doors.